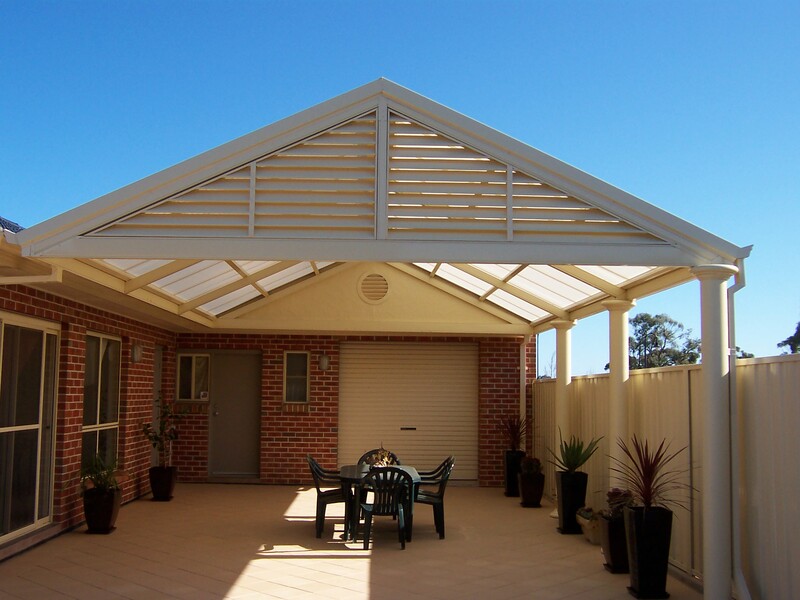 A new pergola will add value to your home, but even more value to your lifestyle. 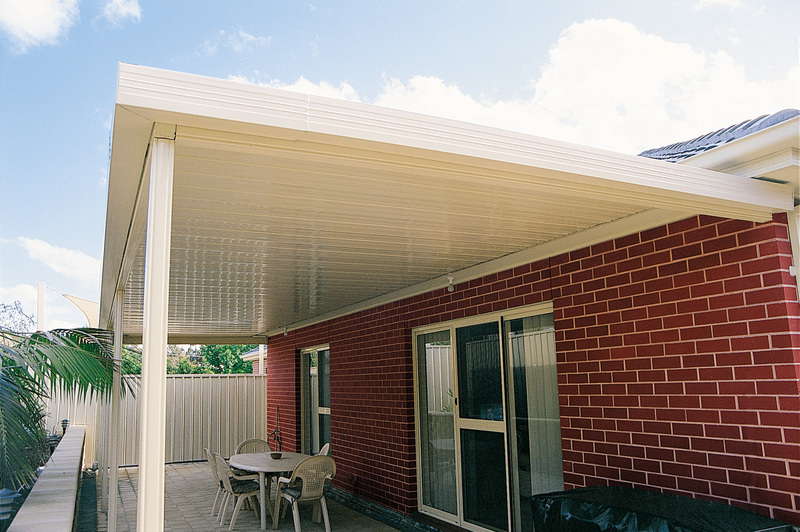 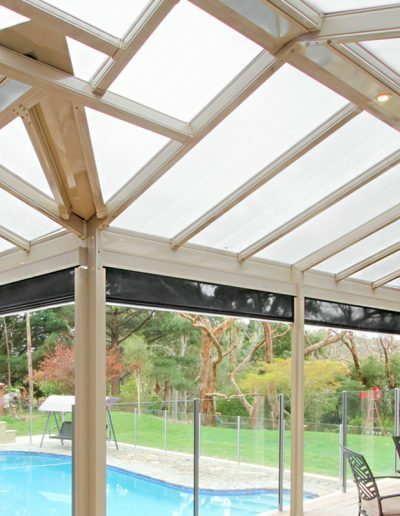 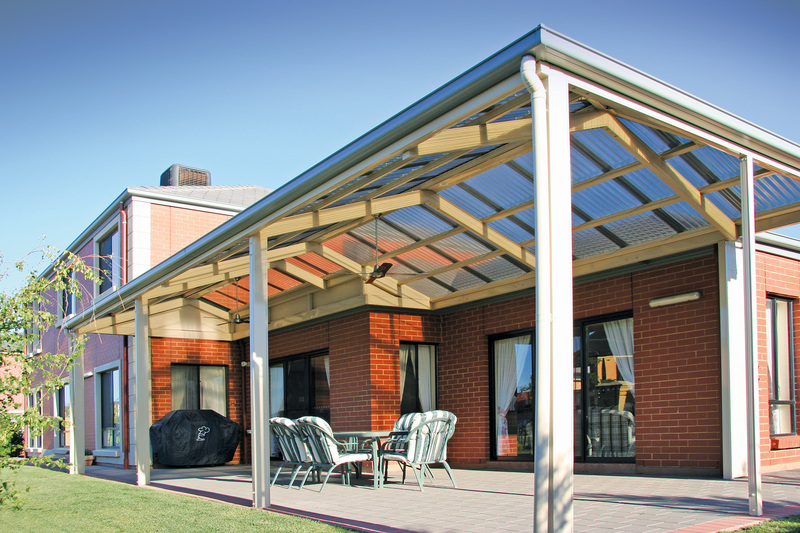 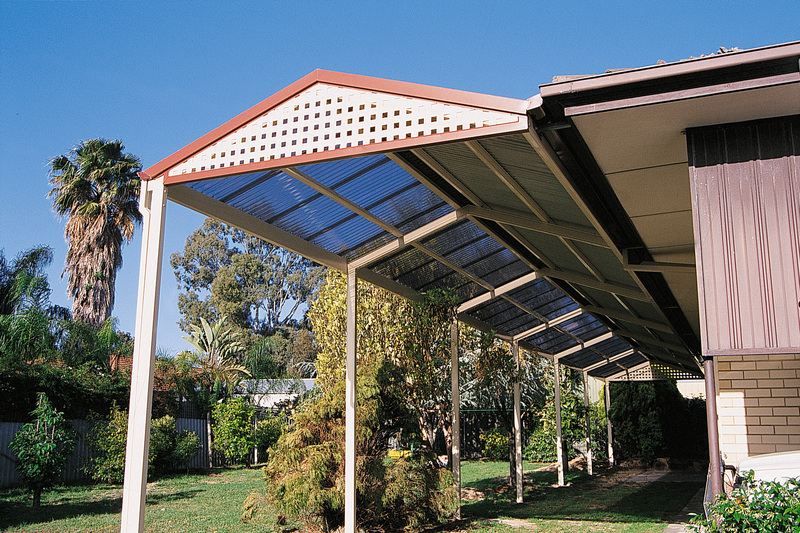 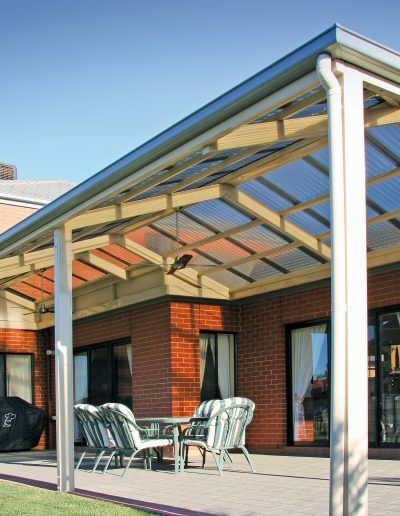 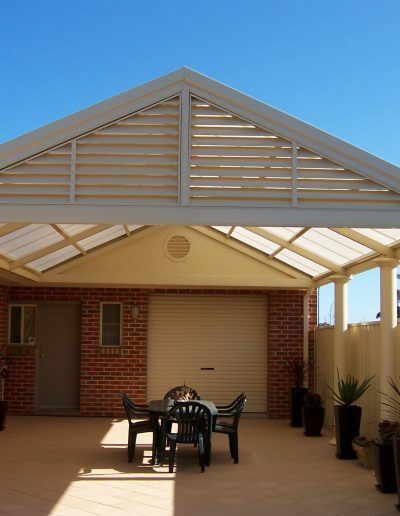 Pergolas and verandahs offer year round enjoyment, sheltered from Australia’s harsh elements. 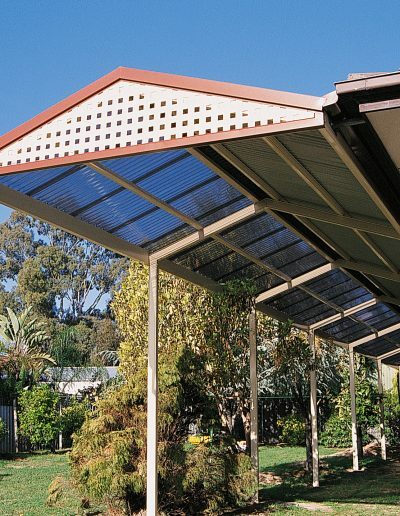 There’s a wide range of materials to choose from including heat reflective polycarbonate roofing, with protection from the sun’s harmful UV rays while still letting in valuable light. 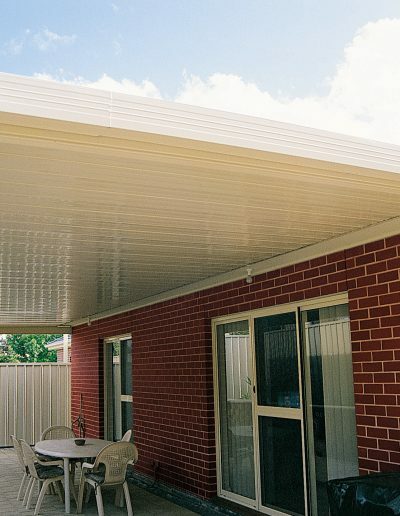 Colorbond® steel offers maximum shade and is available in a wide range of profiles and colours. 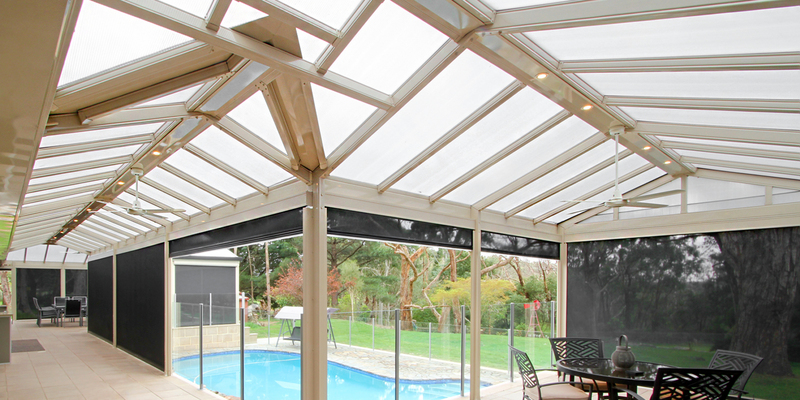 We’ll help you choose the solution that will work the best to enhance your lifestyle.